Oh but there are more… this is a short list and I’m sure it will keep me busy for a while! I did head out today to try and find a printer here in Tbilisi….easier said than done… going to multiple places in a taxi and dragging along a 20 month old squirmy toddler…on a side note, I really miss ‘seatbelt straps’ in the supermarket trolley, my little monster cherub *cough cough* decides he’s had enough halfway through a weekly shop and tries to kamikaze out of the trolley, then I have to carry him while pushing around a full trolley. I am also considering whether to order a few of the patterns in hard copies, as I actually don’t own any proper paper patterns and these Indie / Boutique designers patterns look really fancy as a printed pattern — Seriously, go onto the By Hand London website, and have a little drool at their patterns on their front page! TO. DIE. FOR. 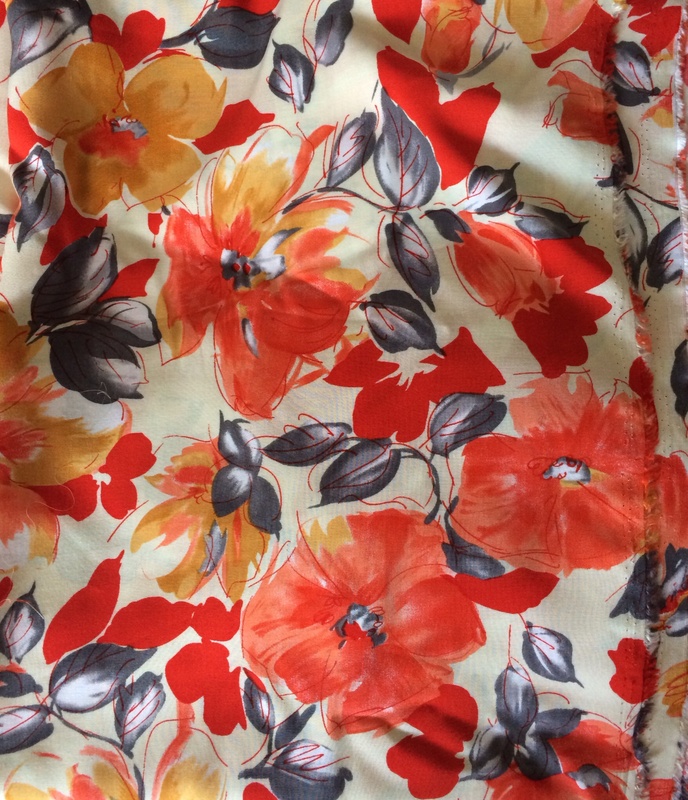 On other TRES exciting news, my first Tbilisi bound fabric.com order should be ringing my metaphorical doorbell (as we are yet to get a doorbell…) in the next 2 hours….. EEEEEKKKKKK! I have some fabric intended for placemats and cushions (as funky homewares is a serious hole in the market in Tbilisi), some gorgeous Amy Butler lined up for a Miette Skirt (if I can just get the pattern….boooo). Pretty impressed with the cost of shipping as well – we use a freight forwarder service from USA so as long as its over $35 (uhhh of course!) I get free shipping to our USA mailbox then it was $15ish for the courier from USA – Georgia! WINNING!! It may have to be a cushion/placemat/table runner/storage basket couple of days until I can get out of the house without the Bub and not have to worry about chasing a toddler around an electrical store while trying to talk in broken Georgian/English about printer attributes. 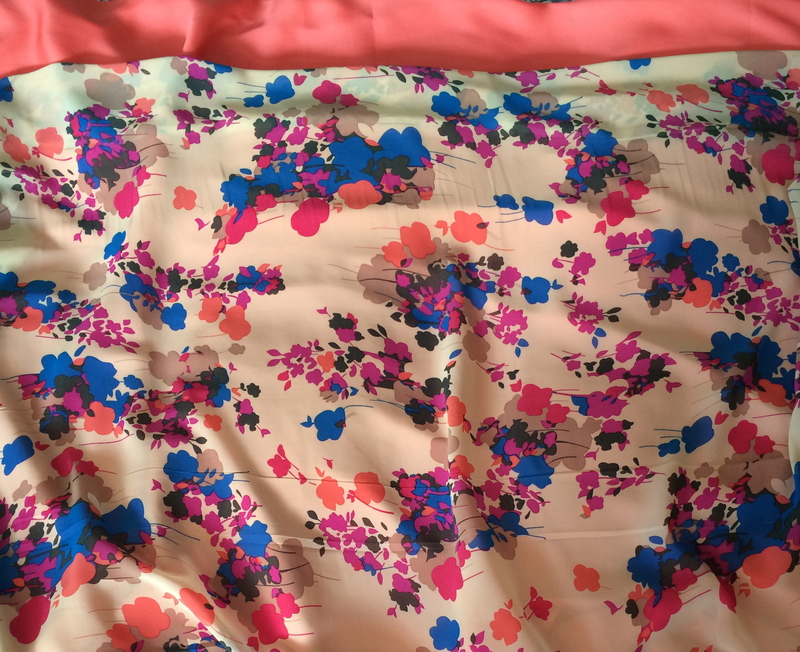 A printed voile and a lining fabric – possibly for a maxi skirt….! Pretty! I’m thinking a Cambie Dress for Summer? Hi & thanks for visiting me! I'm Jacki, an expat Aussie living in Abu Dhabi.... hanging with my toddler, sewing up a storm and telling you all about it. Things for Charlie. And also for me. A sustainable lifestyle blog with an emphasis on textiles, sewing and clothing! Creatively Weird... (amongst other things).